Yay! 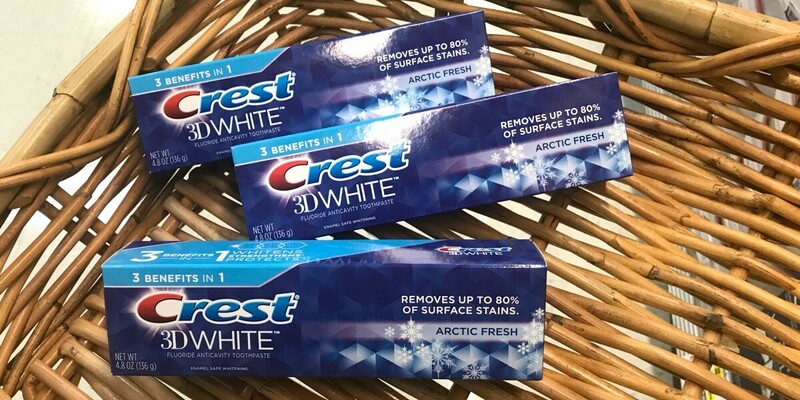 Here is a super easy deal you can score at Walgreens next week! 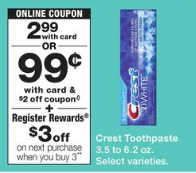 Starting on Sunday 8/12, Walgreens will have select Crest Toothpaste on sale for $2.99 and when you buy 3 you will get a $3 Register Reward. It’s Back! 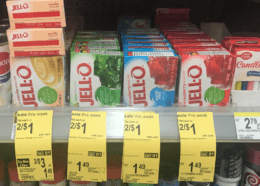 Buy One Take One Entrees at Olive Garden!